March 18th, 2019 - Posted in Paris Travel Guide. After the end of another cool, rainy Paris winter, the city is ready to embrace the arrival of spring! As the weather gets warmer and Paris’s famous landscaped parks and gardens begin to bloom with spring flowers and plants, the city comes alive with new energy. The famous image of Parisians sitting streetside in quaint cafés becomes a common sight, and Paris’s museums and theaters host special programming in anticipation of the tourist season. You too can take advantage of this season of renewal by renting a Paris furnished apartment or vacation rental for the spring season and situating yourself right in the middle of all the wonderful events and attractions we’ve gathered for our springtime guide as an (almost!) true Parisian. As a city in the shadow of the Palace of Versailles, which is home to one of the most splendid gardens in the world, Paris’s public gardens are nothing short of spectacular. 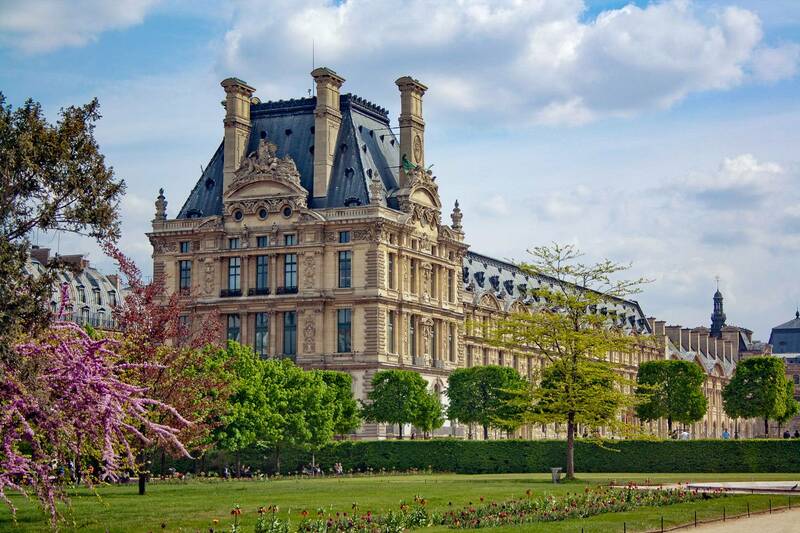 After centuries of perfecting their distinctly French style, public parks and gardens like Tuileries Garden, Luxembourg Garden, and the Parc Floral de Paris will dazzle you with their vibrant spring flowers, manicured hedges and flowerbeds, and impressive sculptures and architecture. 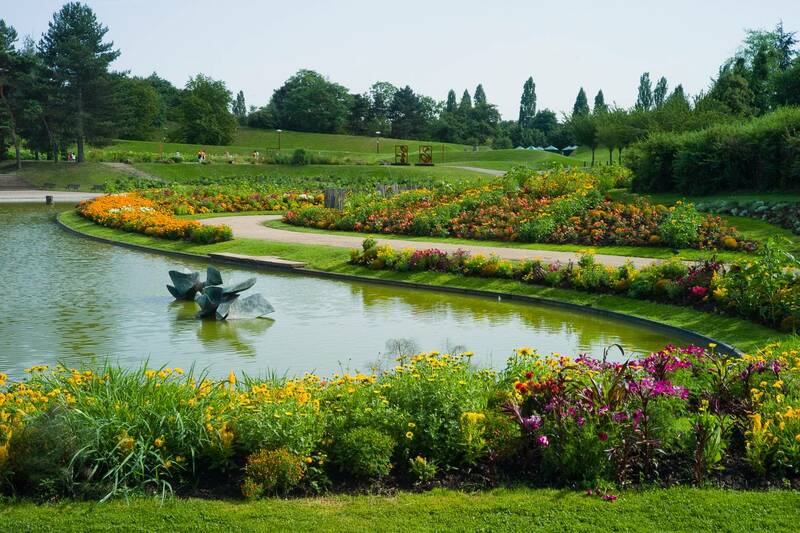 Throughout the spring, the more modern Parc Floral also hosts a number of events, including Vivre Autrement (March 15-18), an agricultural trade fair designed to introduce visitors to the latest in eco-friendly products, including food and wine, beauty, fashion, and more. Whether it’s for a casual spring stroll or a special event, you’re sure to find something refreshing at Paris’s parks and gardens this spring. You can also experience a refreshing getaway in this 2-bedroom vacation rental apartment in the Bastille neighborhood of Paris. In a vacation rental like this one, you can discover an air of French authenticity that is difficult to find in a hotel, thanks to its distinct style choices like the exposed beams and wall-to-wall windows in the living room (also great for letting in some fresh spring air!). The floral hues you’ll experience in Paris’s gardens inspire the pastel décor and art of this elegant apartment, and a washing machine, elevator, wireless internet, and working fireplace keep you comfortable and entertained in the event of unpredictable weather or a long day. 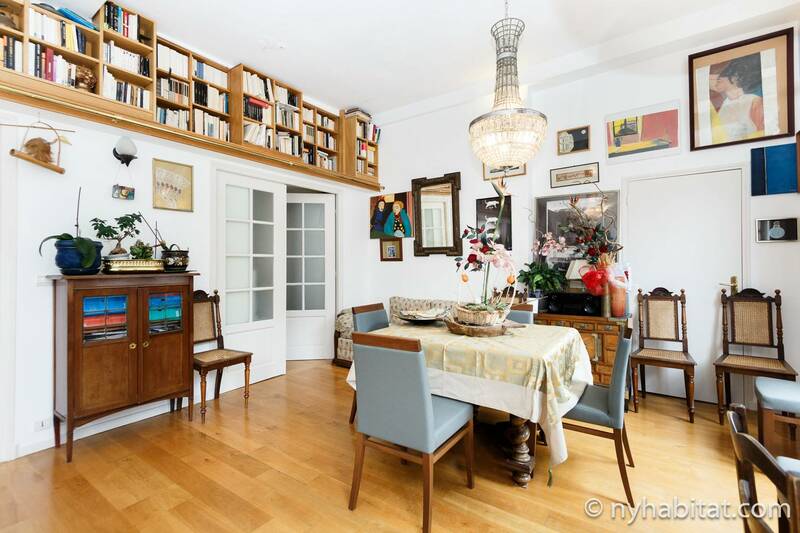 Finally, convenience is key in a vacation rental, and this one’s location puts you right in the heart of Bastille; full of restaurants and shops, and out of touristy areas. If you want to see the best of Paris culture from indoors, why not head to one of the city’s world-class museums? Of course, a visit to the Louvre or Musée d’Orsay is a necessity for a first-time trip to Paris, but if you’re looking for an experience that’s a little more outside the box, see a limited-run 2019 exhibit at a modern gallery! Starting March 23, you can see the stunning treasures and artifacts recovered from King Tut’s tomb at the Grande Halle de la Villette with the King Tut: Treasures of the Golden Pharoah exhibit. 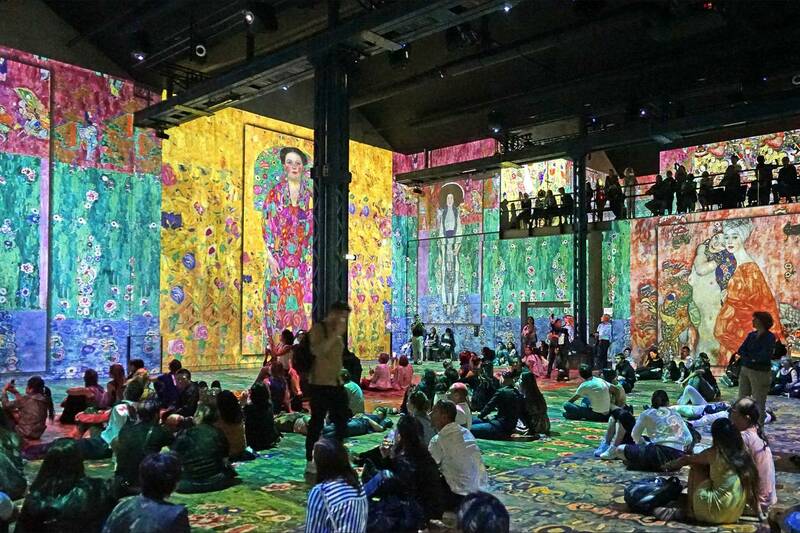 If you’re in the mood for something a bit more spring-like, you’re in for a treat at the Atelier des Lumières gallery with Van Gogh, la nuit étoilée (The Starry Night), starting February 22. The immersive digital exhibit of Van Gogh’s art projects the artist’s beautiful paintings of landscapes and flowers in a 360-degree view around the gallery, set to special music. 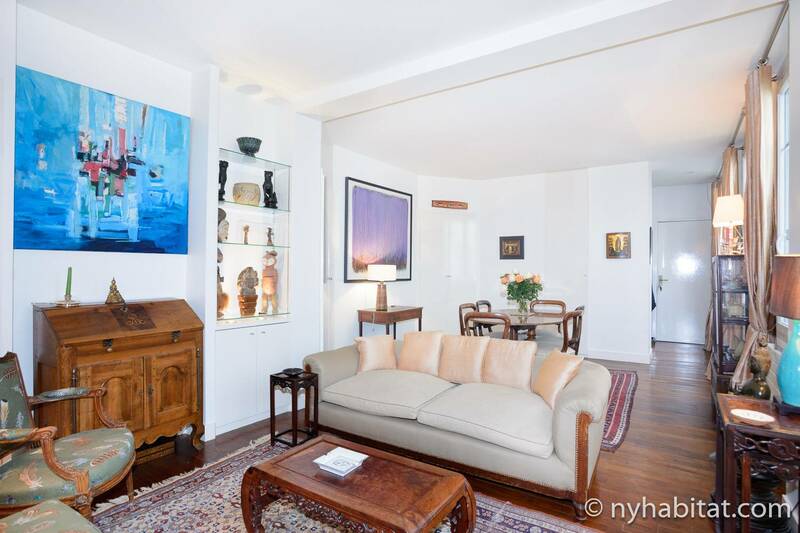 Keep the creative energy flowing with a stay in this 1-bedroom vacation rental in Bastille with high ceilings and French windows. The artsy space features contemporary furnishings, potted plants, and bohemian textiles to offer a hip young spin to your vacation. Enjoy the use of a stereo and a full kitchen with plenty of cookware if you feel inspired to listen to music or prepare a meal. If you prefer to stay longer, this apartment is available as a monthly rental as well. The Paris Marathon winds through the city’s streets and past some of the most famous sites in Paris. The Paris Marathon is one of the largest running events in Europe and one of the top yearly events in Paris. Runners and fitness enthusiasts can register to participate in the 26.2 mile (42.2 km) race on April 14, but even if you’re not a runner, the Marathon is still worth a watch! 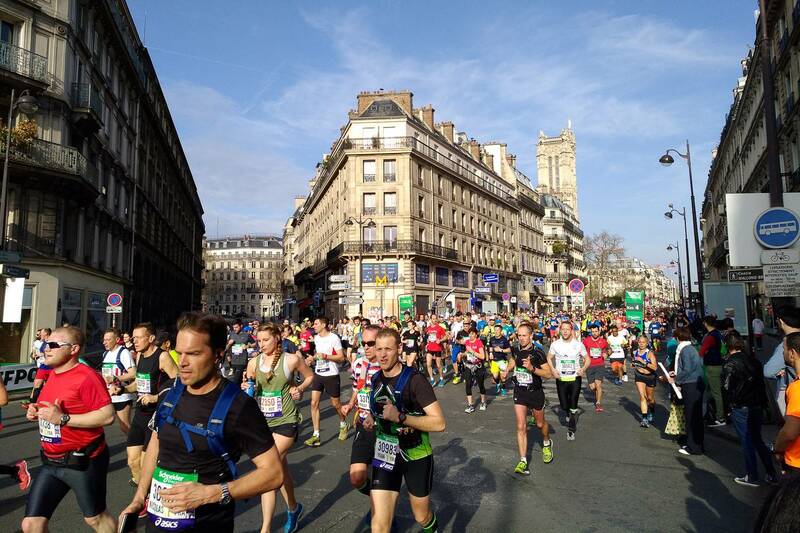 The marathon route is notable for passing many of the most famous attractions in Paris, as it begins at the Champs-Élysées, passes the Louvre, Place de la Bastille, Place de la Concorde, and the Seine, and passes through two major parks: the Bois de Vincennes and Bois de Boulogne. Participate or watch to get a fabulous tour of Paris and cheer for the runners! 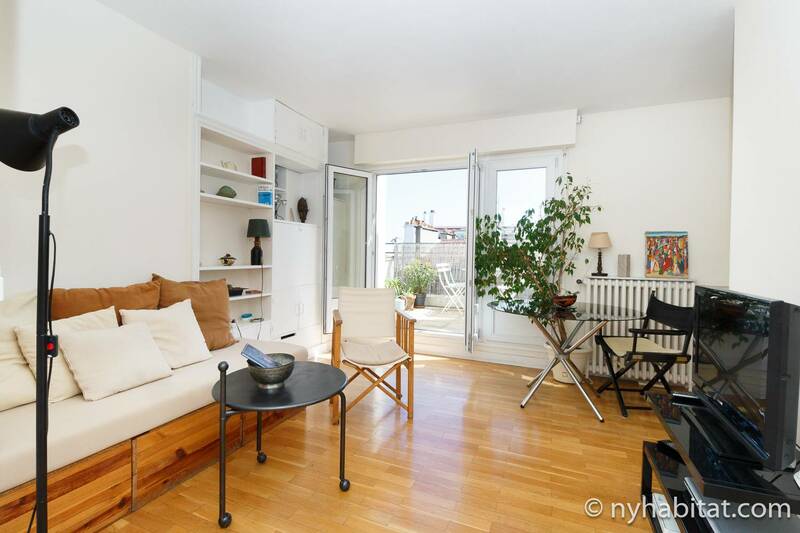 Even better than just being a great apartment for spring, this 2-bedroom vacation rental in Le Marais is also just steps from the Paris Marathon route as it passes through the 4th Arrondissement. The apartment perfectly balances luxury with livability, thanks to the modern kitchen with ample counter space, open living room with modern and classic furniture, and two secluded bedrooms with bright French windows. Le Marais is one of the most sought-after areas of Paris, thanks to its abundance of great dining, historical sites, and beautiful ivy-lined streets. You’re sure to love this furnished apartment for spring! Paris is an unexpected but surefire bet for an Easter vacation. 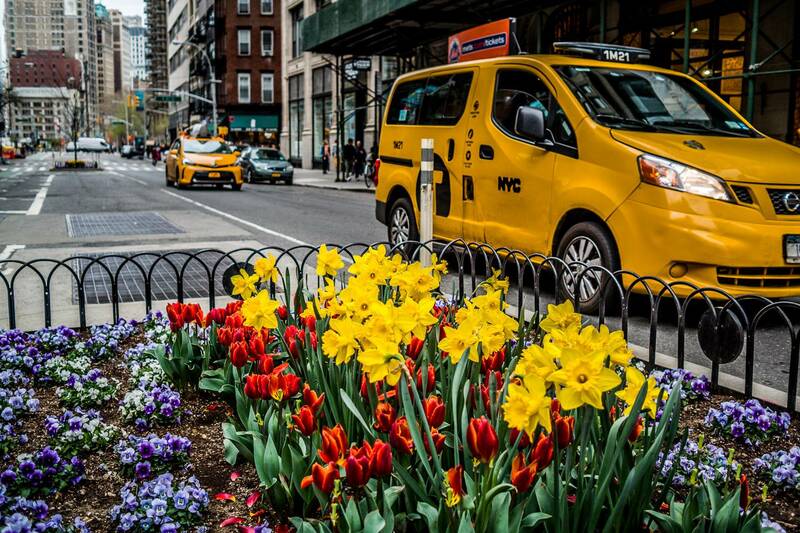 The holiday falls on April 21 this year, and the city has plenty to offer whether you prefer scheduled programming or a peaceful day on your own. If you observe Easter religiously, try a visit to one of Paris’s lavish cathedrals on Easter Sunday, including Notre Dame, Basilica Saint-Denis, Sainte-Chapelle, and Saint-Clotilde Basilica. The gothic architecture and stained glass will take your breath away! 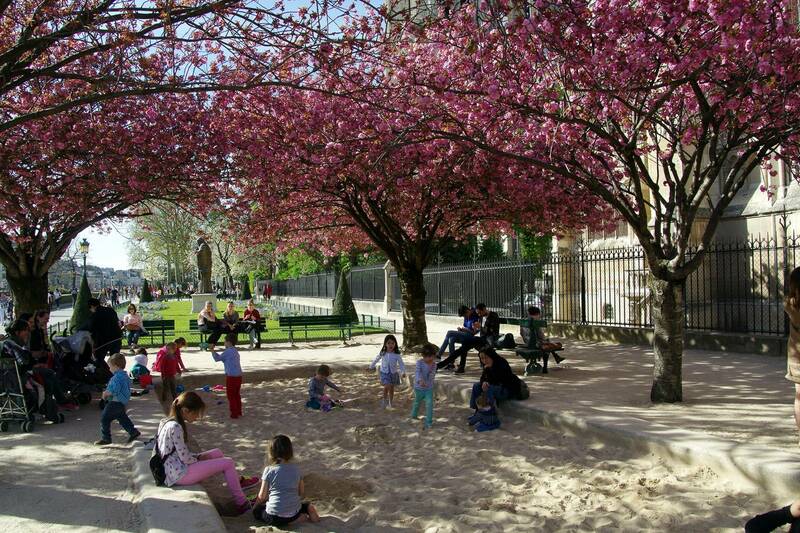 If you have children in tow or want to celebrate Easter outdoors, Parc André Citroen hosts an Easter egg hunt for children. Of course, kids aren’t the only ones who deserve Easter goodies! With so many divine chocolate shops around Paris, you can pick up a sophisticated holiday treat to enjoy too. If you love live entertainment, two major theatre shows are making the rounds in Paris this spring. 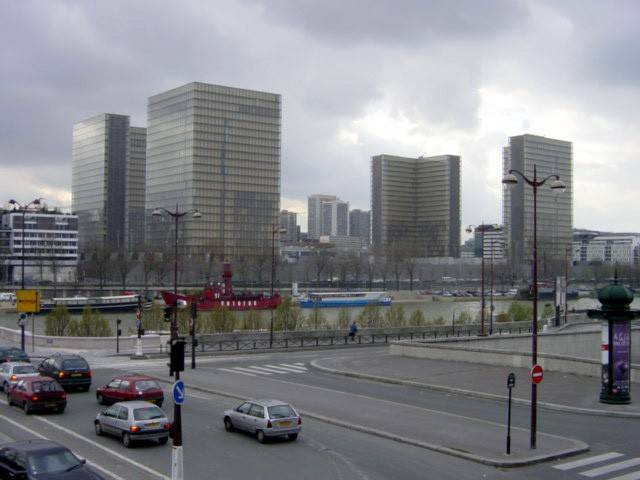 See a modern take of the famous opera Carmen at the equally modern Opéra Bastille from April 11 to May 23. 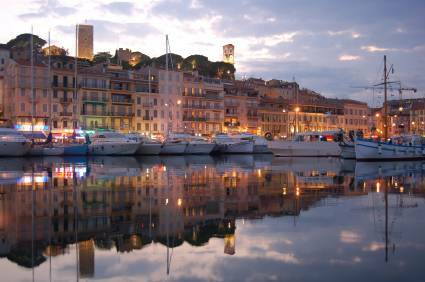 Those with a passion for the classics will love to catch a traditional performance of the famous ballet Swan Lake, or Lac des Cygnes as it’s known in France. 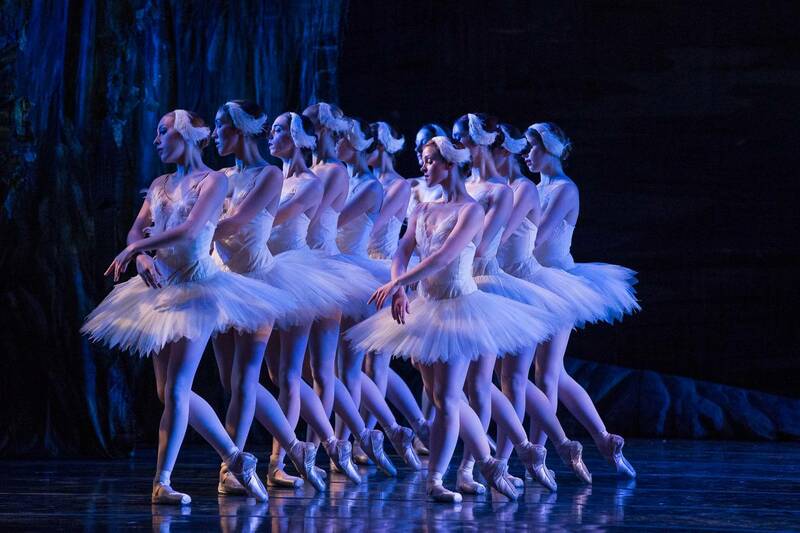 The ballet runs from March 16-31 at La Seine Musicale on Île Seguin. 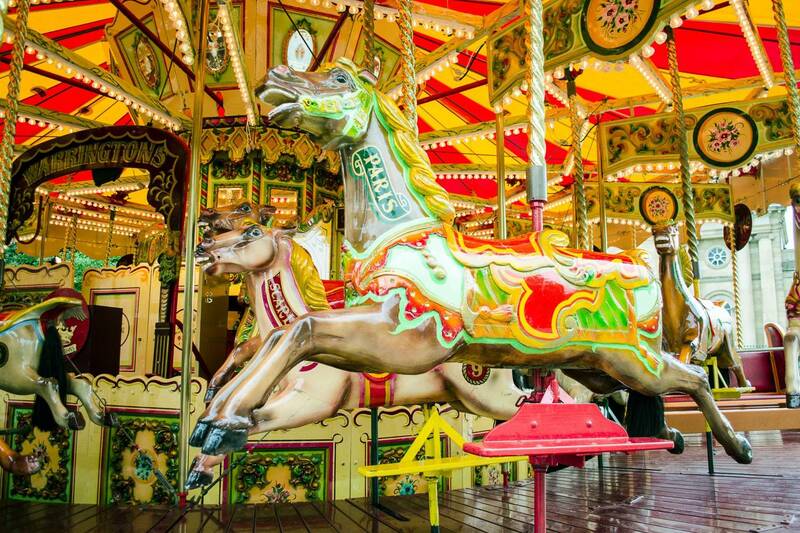 Spring fairs like Foire du Trône bring carnival rides to Paris! The festivals and celebrations continue with the beginning of spring! First, catch Printemps du cinema on March 17-19, a city-wide event during which participating movie theaters are offering €4 movie tickets any time, for any showing! Just a few weeks later, one of the largest art events of the year in Paris returns with the Paris Art Fair from April 4-7. The fair brings together more than 150 galleries from countries around the world in Paris’s Grand Palais. You can also give your life a spring redesign with the annual Foire de Paris exposition from April 27-May 8. 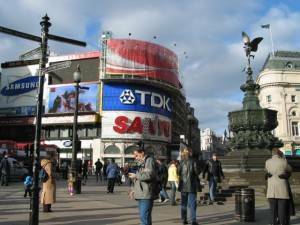 The retail expo has been going strong at the Porte de Versailles exposition center since 1924, and features hundreds of retail exhibitors showcasing domestic goods. Finally, enjoy some fun and entertainment at two favorite spring festivities: the Saint-Germain-des-Prés Jazz Festival from May 16-27, and the return of every French child’s favorite funfair, the Foire du Trône, from April 6-June 2. The former brings mostly-free jazz performances to the intellectual district of Saint-Germain-des-Prés, and the latter brings carnival rides, games, and treats like candy apples and churros to Pelouse de Reuilly. Our guess is that if you come to Paris for the best in entertainment and culture, you also want a truly Parisian living accommodation. 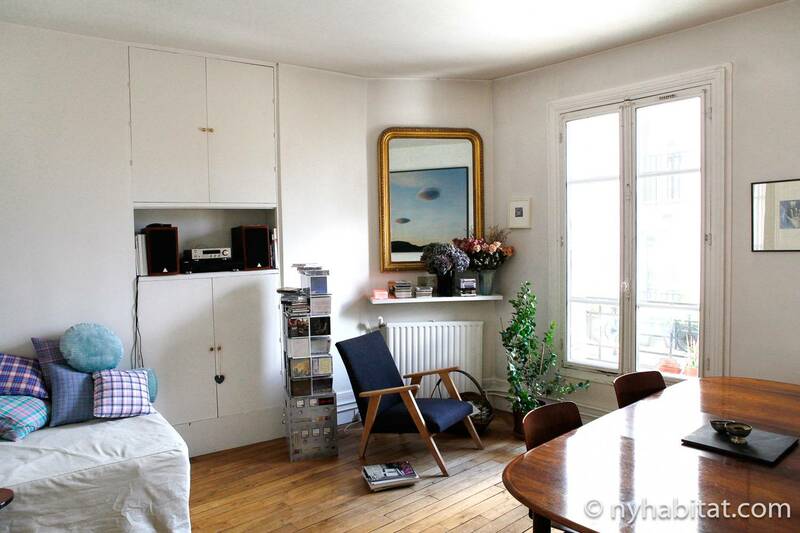 Allow us to suggest this 1-bedroom vacation rental in Invalides with stunning views of the Eiffel Tower! This airy rental features a neutral color palette and French doors in the living room that lead onto a private balcony, so you can look out onto the Paris rooftops as the weather gets warmer. Peer through the window of the bedroom and the full kitchen and enjoy front-row views of the Eiffel Tower. This apartment is so well-loved for vacations to Paris that it currently holds a 4.7/5 star rating from our past clients. You’ll also be in the thick of things in Invalides; right in the center of Paris. 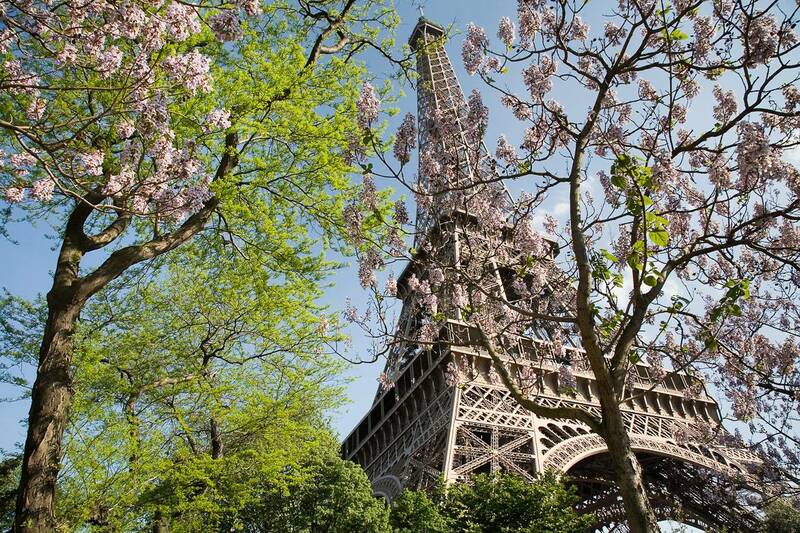 If you’ve been looking to shake off your winter blues, the time couldn’t be better to visit Paris! As the weather begins to warm and spring begins, you can choose to live as a local in Paris in a vacation rental (for stays of less than 30 days) or a furnished apartment (for a month or longer). Contact us and submit a request to get in touch with a licensed agent who can find the ideal spring apartment in Paris for you.